What is it that makes a great CPR instructor? What traits must one possess to turn an extremely boring requirement into a learning experience that can help people save lives? There are 3 traits that your CPR instructor must possess in order to make your CPR class enjoyable: Passion, Humor, and Experience. 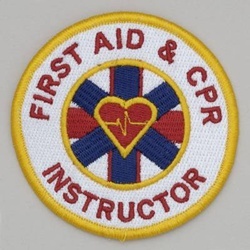 For your CPR class to go well, the instructor must have passion. Unfortunately, many CPR instructors are not passionate about their teaching. This results in a class that is repetitive and boring. The instructor sets the tone for the entire class and if they are not excited to teach, then the students will lose their interest to learn. Second, the CPR instructor must have a good sense of humor. 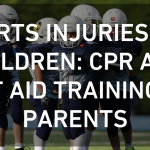 First aid and CPR are very heavy subjects, especially when considering that it will most likely be performed on the student’s family and friends. If the tone is too heavy, the class will not be fun. Tactful humor is very important to keep the tone light so that the information is retained, but not too light to downplay the importance of learning the skills. Finally, and most importantly, the instructor must have experience. 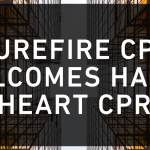 The majority of CPR instructors have never performed CPR in the real world. The field knowledge of instructors is what really makes the class entertaining. Would you want to learn to skydive from someone who has never jumped out of an airplane? The best instructors are those that practice CPR on a regular basis. 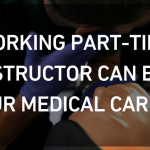 Firefighters, paramedics, lifeguards, and EMTs are best suited for this role. 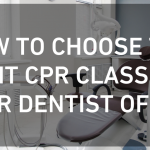 When choosing an instructor for a CPR class at your office or home, make sure they have 3 traits: passion, humor, and experience. Once you find those qualities, you will be ready for the best class possible.